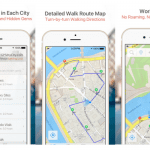 I hardly ever write straightforward “reviews” on this here blog of mine. Why? Simply put, I don’t write “reviews” because I don’t think they’re enjoyable for my readers or effective for companies. As an active blog reader myself, I find straightforward reviews pretty boring. If I wanted to read solely about how lovely or terrible someone’s experience was at a certain place, I’d hop right on over to Tripadvisor and do it there. My blog is not a reviewing platform and so I don’t like to write your typical “I liked this, hated that” review posts. Still, if I have a worthwhile, unique experience somewhere I go, as a travel blogger, I feel like it’s my obligation to write about it and share. 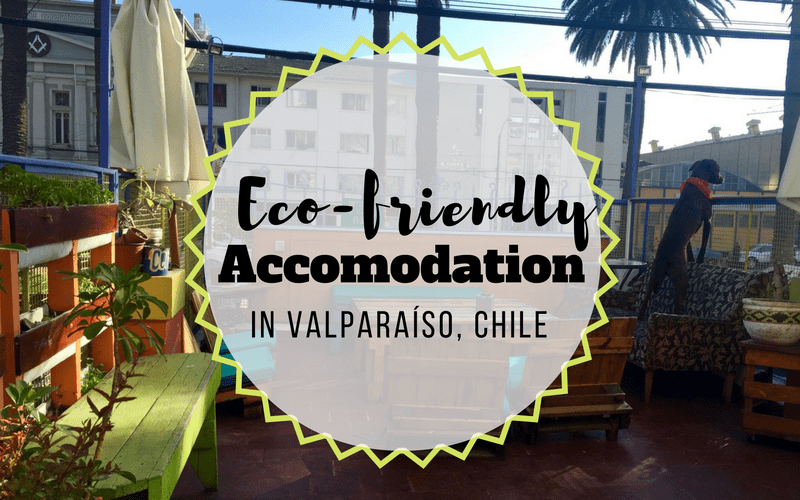 So today, I’ll be telling you all about my experience at Nómada Eco Hostel in Valparaíso, Chile. Unfortunately, I’ve never been an overly eco-conscious human. That’s not to say that I litter or don’t show concern for the environment, but I’ve just never really gone out of my way to make changes or take action, if you know what I mean. I recycle when it’s convenient and make eco-friendly choices when they’re available. But lately something about the lack of eco-consciousness among the general population in Chile actually infuriates me. Yes, I realize that us Americans also have a long way to go when it comes to recycling and being environmently friendly. We are FAR from perfect. What made me more conscious of these things was living in Europe for the past two years where they’ve really done a good job at making eco-conscious decisions simple, available and all and all pretty unavoidable. In Europe it was extremely easy to form recycling and reusing habits favorable to the environment. 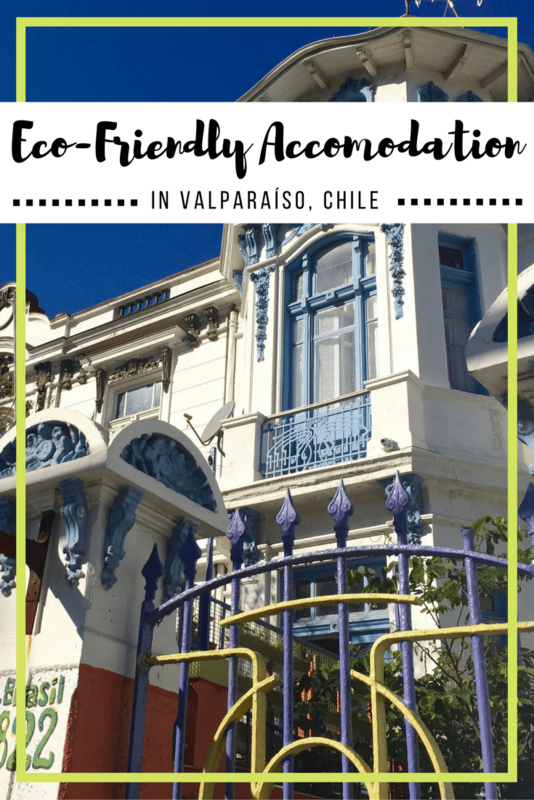 Okay, but enough with my rant, let’s get to how Nomada Eco Hostel in Valparaíso fits into all this shall we? First of all, I’m going to be upfront with you, Nomada Eco Hostel is not in the BEST location. Now, I’m not saying it’s dangerous or in a “bad location,” I’m just saying there’s better. 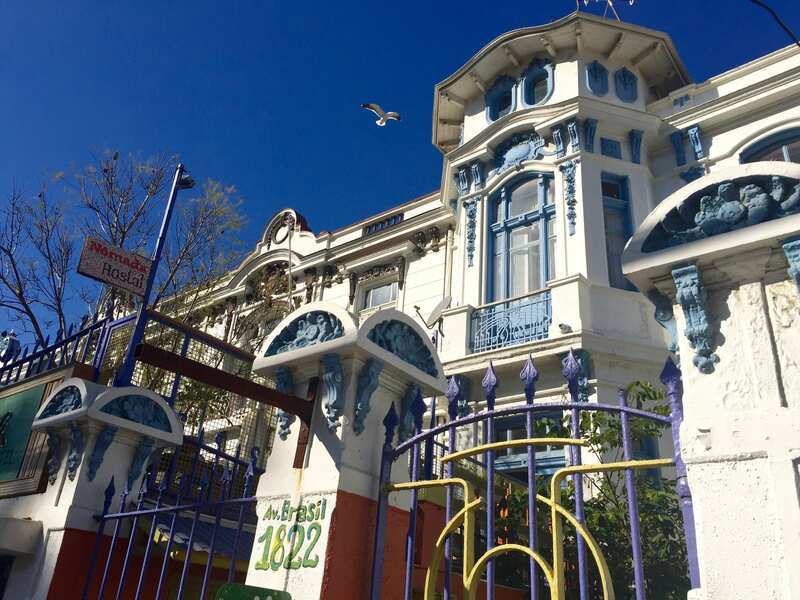 This hostel is located about a 10-15 minute walk from the touristy center of Valparaíso AKA where you’re going to be spending most of your time. So, then, why did I decide to stay here? I’ll tell you why. Because compared to my excessively polluted, lack of recycling life here in smoggy Santiago, Nomada Eco Hostel was a breath of fresh air. Quite literally. Nomada Eco Hostel prides itself on two ideals- support for local culture and environmental sustainability. 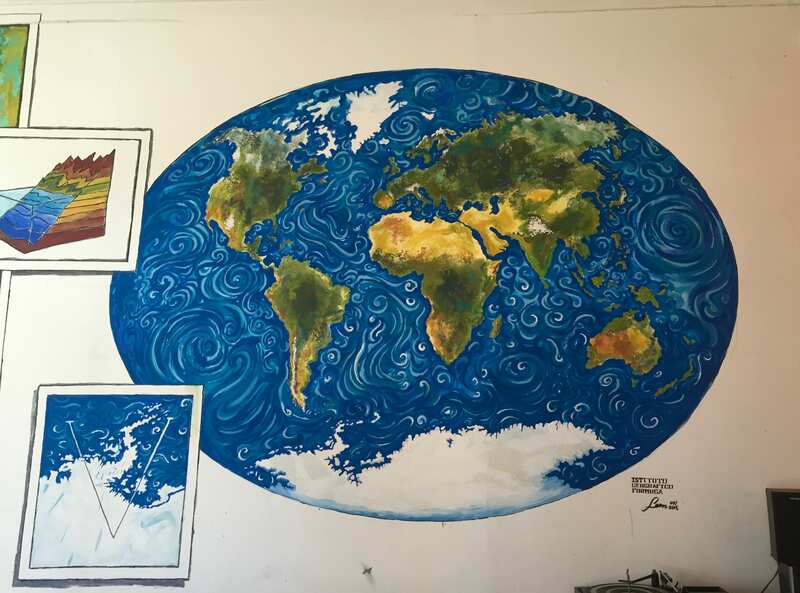 The owner of the hostel, Daniela Badilla, spent some time in Berlin, Germany (like I said before, GO EUROPE) and returned to Chile with a better understanding of the simple ways we can work to protect our environment. She adopted these habits, such as processes like separating waste and recycling, at her hostel, hoping to promote and encourage sustainable circumstances and environmentally friendly action. So, how exactly is Nomada Eco Hostel Eco-friendly? They separate waste by material such as aluminum, paper, plastic and glassware. In their kitchen they even have a small compost box for organic waste. Outside on the terrace you will find a small organic garden where you can pick fresh herbs for cooking use. All of the lights in the hostel are equipped with LED bulbs. 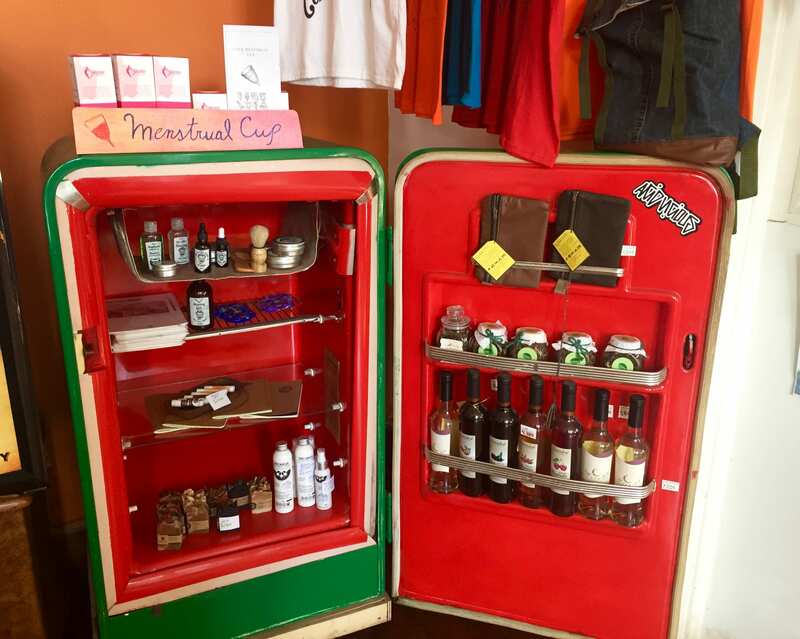 They offer alternative and eco-friendly local products for sale in their small souvenir shop. 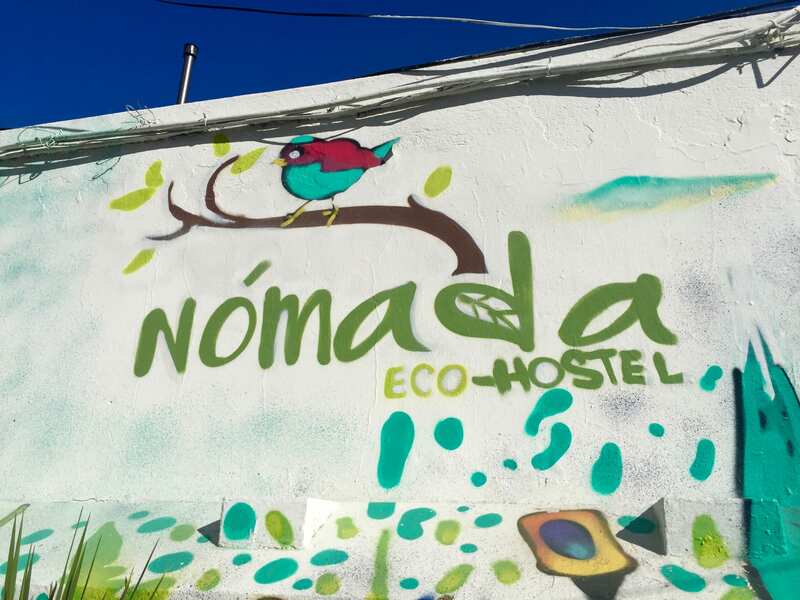 Beyond their Eco-friendly practices, there are many other reasons to stay at Nomada Eco Hostel. The eclectic hostel staff are super outgoing, friendly and most live right in the building, meaning they are always around. 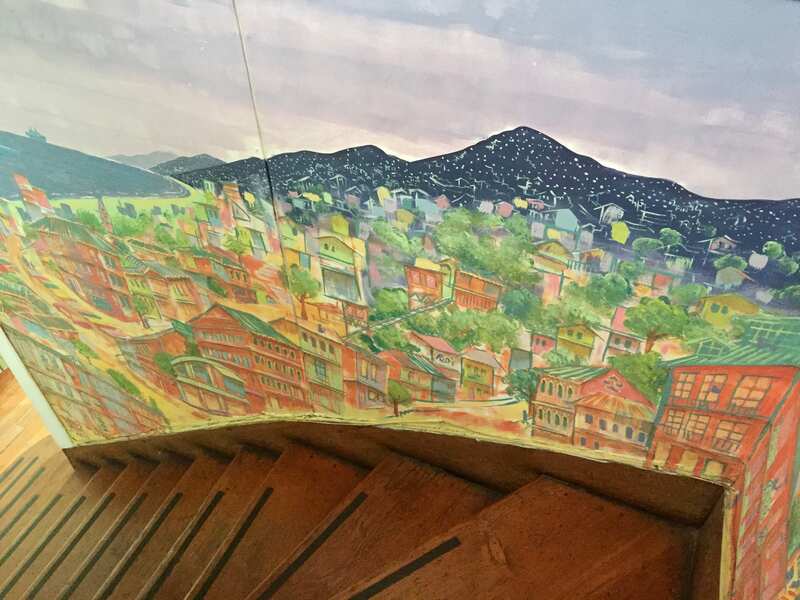 Each night they organized different activities and offered to bring out the hostel guests to show them a local’s take on Valparaíso. One night they brought my group of friends to a small salsa club and did their best to teach us how to dance. 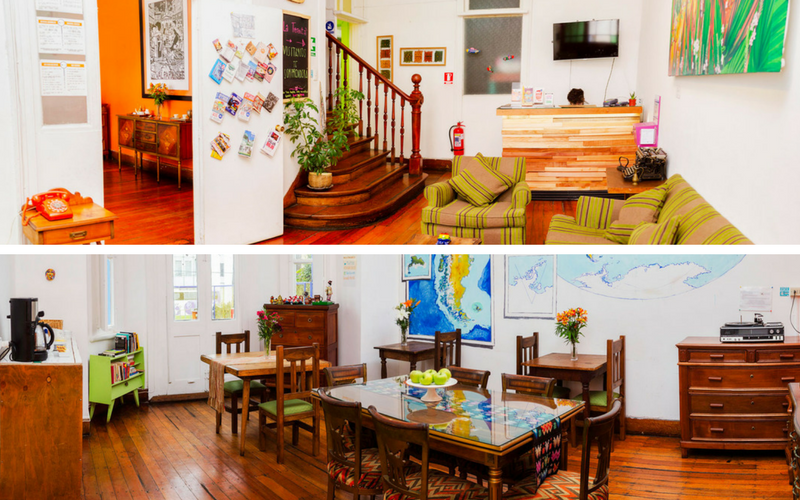 The hostel is open and bright with intimate sitting areas, creating a great social atmosphere. There is an outdoor terrace, equipped with grill, and during my time staying there another guest actually organized a group “Asado” or Barbecue. Everyone sat outside together jollily drinking wine, sharing stories and helping in the cooking process. The showers were hot, the bathrooms were clean, and the rooms were spacious and homey. Overall, Nomada was an awesome and refreshing place to stay while visiting Valaparíso. Anyway, to put an end to my “review-like” rundown, I thought that the concept of Nomada Eco Hostel was pretty cool and quite innovative for a hostel here in Chile. 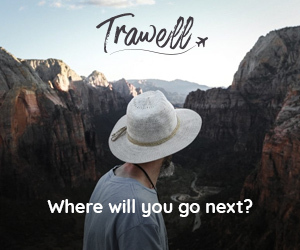 This hostel is attempting to make moves in the right direction and in the process educating travelers with simple ways to protect this wondrous and beautiful Earth of ours! Rooms: The hostel is on the smaller side with a capacity of 27. There are many different types of rooms available from private double to a 10-person dorm. For more information on Nomada Eco Hostel and their innovative initiatives check out their website and Facebook page. You can book your stay at Nomada Eco Hostel here. 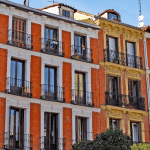 Is finding environmentally friendly accommodation important to you when traveling? Tell me in the comments below! 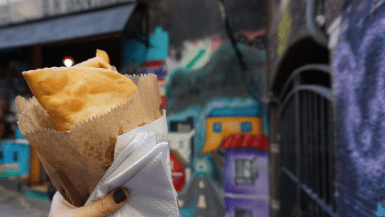 Thinking of traveling to Valparaíso, Chile? Pin this post and save it for later! Disclaimer: I received a free stay at Nomada Eco Hostel for purposes of this post. Still, as always, all opinions expressed are my own. 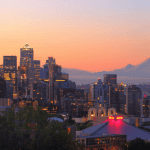 I would only recommend something that I genuinely felt would benefit my readers. This week I’m highlighting Time Warp Lisbon by Different Shores! I absolutely loved Lisbon exactly for the reason that it’s not a cookie cutter European city. These old fashioned pictures brought me right back to Lisbon’s quaint cobblestone streets and vintage neighborhoods! If you haven’t already, be sure to go check out this post and spread the love! Thanks for linking up with us! I love the idea of Eco accommodation. We do try to recycle etc and I honestly think ideas like this hostel has are the way of the future. I might even sacrifice in location for it! Hi Clare, thank’s for considering us in your next trip to South America, however we are in Valparaíso, not in Santiago haha. Still, we can suggest nice place at the capital city. See you in this crazy little planet! Thanks Tanja. We think this is an unstoppable trend. More than a business decision, it is a necessity. I get so frustrated by the amount of people who don’t recycle here in the states, but then I remember when I was in Southeast asia and how bad it was there. I remember being in Phnom Penh and the streets were literally full of trash. it smelled so bad and it made me so sad. I asked someone about why all the trash was just laying in the streets and they said they have a trash system, but it’s very unreliable. AKA-comes whenever it wants, which is not often. ugh. it’s one of those things we take for granted here in the US because we’ve just always had it. Anyways, it’s great to hear that this place is doing its part to be eco-friendly. it always has to start somewhere! Come to visit us Carrie. 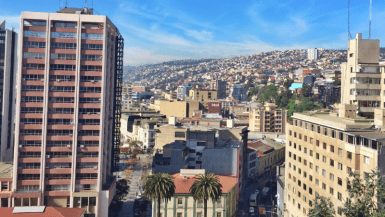 Valparaíso has itself a problem with its wastes and recycling is not mainstream here…yet! We hope we can contribute to make it more common in our community and hopefully in the entire Chile. If we – a small company – could reduce our carbon footprint by 50%, why does big corporations or the government can’t make it as well? Maybe a way to get it started is petitioning local authorities in your district or creating awareness among your neighbours and friends! I love the idea of an ecofriendly hotel! And I totally get your frustration! If I had to live under similiar levels of smog, I would try to change people’s behaviour too! Must be so annoying that so few people seem to take recycling seriously in Chile! It’s true Van. There is a kinda of fun fact about Santiago’s smog: recently the local governor blamed the habitants, who supposedly were cooking too many barbecues…If you have wrong assumptions it will be hard to solve the problem. We at Nómada consider that recycling is an effective way to curb the wastes problem, by reducing the demand for new landfills. I see why the owner went to Europe to learn about sustainable practices. I came back from an European trip and was surprised about some things I saw. You do not see a paper towels in restrooms. Thrash is disposed in the correct bin (paper, aluminium, etc.). In Vienna, there are fountains all over the city so you do not have to keep buying additional bottles. I am glad some of those initiatives are being implement in Chile. Thank you Lauren for the Linkup! Your stay in Chile looks beautiful and so colorful. That’s such a creative way to raise awareness for eco-issues. Thanks for sharing! Would love an invite to add to your Pinterest board. I live in Naples, Italy where the trash is literally overflowing on some parts of the freeways… It’s infuriating!… Yet, ironic that the recycling program is very strict with distinctions between compost, paper and glass/plastic. Makes no sense!! !